Prefects at Saltus Grammar School took time out of their studies to stand in as teachers to help educate younger students on the importance of accepting others. 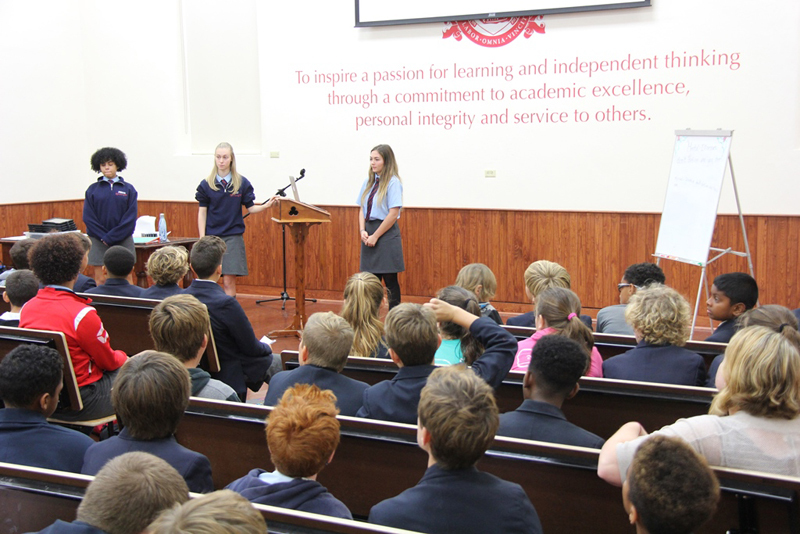 As part of the school year’s theme of ‘diversity and acceptance’, the prefects organized a Diversity Day for middle and upper school students. 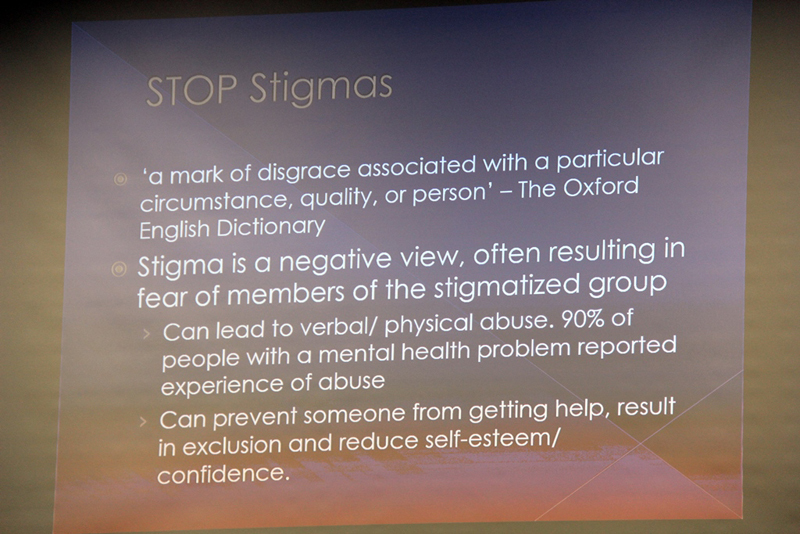 “Workshops – designed and organised by the prefects – were centred on mental illness, physical exceptionalities, gender [gender equality and acceptance of sexual orientation] and cultural diversity,” a spokesperson said. Prefect Alexandra Barnes said: “I thought the prefect team did an excellent job of presenting information that is often considered uncomfortable in a palatable and entertaining way. Nicole Chichon, Deputy Head [Student Life], said as well as teaching about diversity, the event also provided a chance to provide leadership opportunities for the senior students.